This book of Natural medicine is the converge the age old wisdom and latest research. 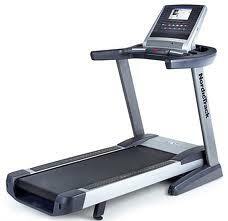 It is the complete reference which includes latest information. 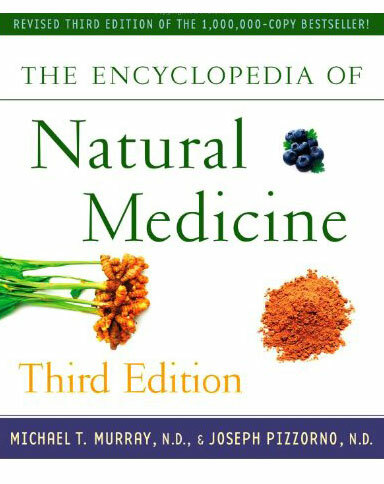 The encyclopedia of natural medicine is written by Michael Murray and Joseph Pizzorno which recently released their third revised edition. It is easy to understand, pleasure to red and have extraordinary healing powers of natural medicine.